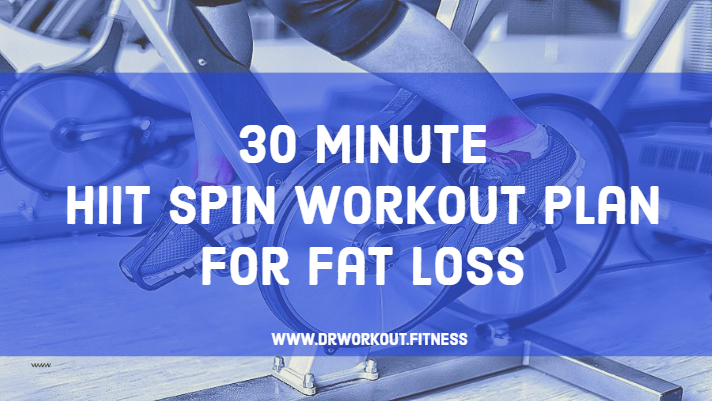 Spinning workouts are one of the best cardio exercises out there because they are specially designed to boost the body’s ability to burn a huge number of calories. 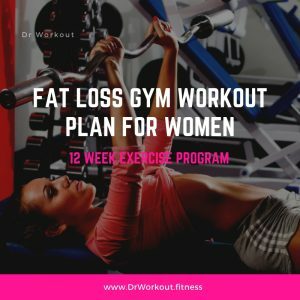 These exercises are becoming an increasingly popular method of both getting in shape and spending leisure time. However, cycling away idly and letting the body do most of the work is not quite enough. 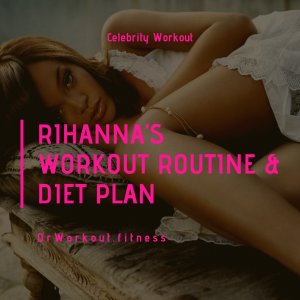 To get the best results out of it, you need a spinning workout plan and a strict, comprehensive spinning workout routine. 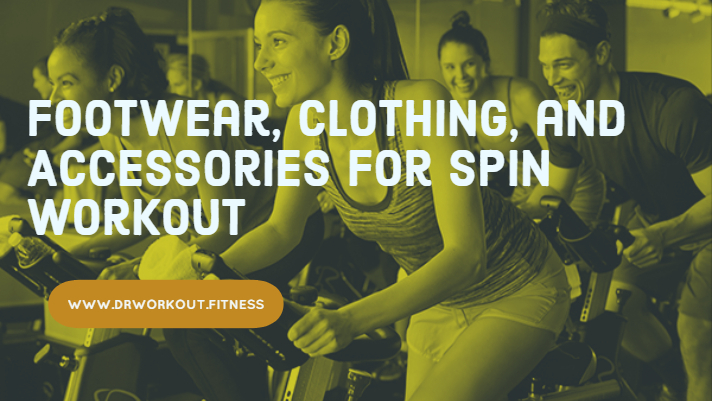 Obviously, you can’t show up to a spinning class or hop onto your personal stationary bike in jeans and shirts, and neither should you throw an old tracksuit and spin the rest of the day away. If you want to pursue cycling seriously and include it in your day to day routine, you need to invest in a few cycling specific clothing and footwear items. While sneakers and a pair of basic shorts are sufficient for the first few weeks, as you progress and increase the intensity of your workouts, you will need clothing that will maximize your efficiency and ensure the best comfort. The first thing you should consider is footwear – a specialized pair of cycling shoes have a neat feature that allows them to be clipped to the pedal to ensure maximum spinning power and prevent the feet from slipping. Another advantage that cycling shoes have over regular sneakers is their solid bottoms that do not flex even after multiple uses, which is exactly what your feet will need after pushing against the pedals for an entire hour. Calluses can become quite unpleasant to live with and cycling shoes can prevent them from developing. Moving on to other clothing items, while a pair of normal shorts might do the trick for most people, you should consider purchasing a pair of padded cycling shorts – they offer an extra degree of comfort, flexibility and efficiency by effectively reducing the weight of the rider. Cycling shorts will compress your legs, preventing any muscle sores and fatigue. Furthermore, thanks to their great sweat absorption capabilities, they also prevent chafing and rashes by providing proper air flow. Finally, cycling shorts will protect the skin on the legs from the effects of repetitive friction against the frame and the bicycle seat. Make sure you place a towel and a bottle of water nearby. Contrary to popular belief, cycling for years will not necessarily prepare you for a spinning workout, it might actually impede you in some ways. This is because your body (especially certain muscle groups) is accustomed to a certain type of cycling, which might make it unfit for standard bike settings. 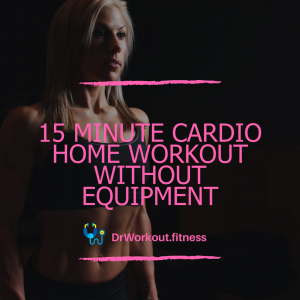 Furthermore, the most common mistake that rookies make is adjusting the saddle too low, which negates all the advantages that spin bikes have over other cardio exercises (no joint and knee pains, for example). It is recommended adjusting the saddle properly before working out to avoid injuries. Finally, position the pedals parallel to the ground and check whether the knees are positioned directly above the center of the pedals. If they are not, repeat the third bullet point until you align them properly. 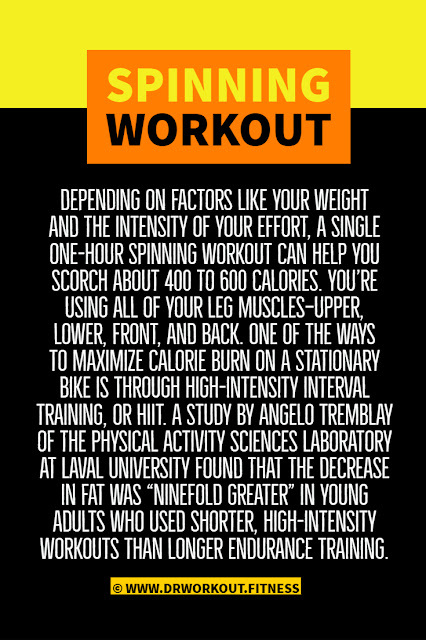 What’s more, another important aspect is the type of the spin bike. If a chain-driven spin bike is not properly lubricated, it can result in ineffective workouts and even injuries. Experts recommend using belt-driven spin bikes as they don’t need any special maintenance. To learn more about the main differences between a belt drive spin bike and a chain driven one, such as maintenance, level of noise, and pricing, follow the linked article. Now that you have your equipment and your bike, it is time to do some homework about how to make the best out of a spinning workout. Here are some tips and suggestions on how to use the bike to work on your muscles and get slim, fit, and happy. A “tap back” is a popular spinning move – a recurrent one requiring you to come out of the saddle, and almost return to seated position before you lift yourself back up. You will do this multiple times, as the move works on your glutes, quads, and core muscles. For the best effects, focus your mind on using your midsection and not your arms when you are tapping back. During the spinning workout, you are in control of the resistance. Some people tend to under do it, while others tend to overdo it. Set the bike resistance to meet your fitness needs, but not too high, as you will feel like pedaling through wet concrete. Setting the resistance too low may lead to tremendous discomfort and even damage. The resistance of your bike should work your glutes, quads, hamstrings and core; too much resistance will engage your lower back, defeating the purpose of the workout. Too little resistance will likely lead to a feeling of lost control and erratic lower back and bum movements, which is counterproductive to the workout’s purpose as well. Spinning sometimes engages you completely, body, mind, and soul. However, breathing correctly will improve your performance and lower the risk of muscle injuries in the long run. Take deep breaths, inspiring through your nose and expiring through your mouth; always remember that your brain and muscles need oxygen to perform. Spinning and cycling are not quite the same thing. You need to be in full control of your pedaling during your spinning workout. Pull the leg up and repeat to complete the full circle and keep spinning. Your legs are doing the hardest work. What are your hands doing in the meantime? Beginners in spinning often fall into the “death grip” trap. In other words, they grip the handlebars when they work out so hard that they end up pushing their upper body weight through from their shoulders to their wrists. One consequence is that they get sore arms and shoulder muscles in no time, while they skip strengthening their core – the place where the pressure should be travelling in the first place. Lift your hands from the handles from time to time and always engage your core, as it helps you to hold yourself up. Upper body hinged slightly forward, with your hips in the back. Put a little amount of pressure onto the wrists, knees and back to maintain stability. By adopting this posture, you will protect your back and hips from developing sores because you will not put any pressure on them. Another good rule of thumb is to occasionally take a break to realign your body and to position your hips right above the pedal stroke. Standing up correctly during cycling is as important as your posture and saddle height – and surprisingly enough, there is a whole methodology behind this as well. If you have ever went to the gym, you have surely seen people standing up, positioning their body’s forward and pedaling ferociously. Standing run – instead of focusing on speed, make sure you are holding your body position steady and do equal pedal motions with both legs. Standing climb – this is more difficult to pull off correctly without practice because usually, it requires more resistance. Therefore, try to concentrate your body weight on every single down stroke of the pedal. In this way, you will not only significantly cut down the risk of developing muscles sores, but you will build your hip muscles. 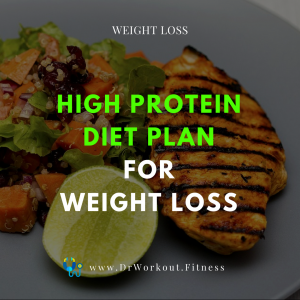 Your body transformation requires moderation and planning. Spinning workout is not just about hopping onto a bike and pedaling away for a few hours. Like every physical exercise, doing it correctly and taking full advantage of it requires structure, dedication, and a strict routine. 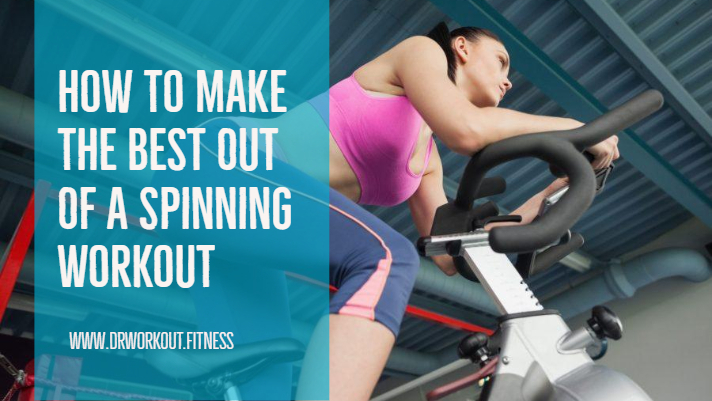 If you plan on adding spinning to your daily life, follow the tips in this article to learn how to practice it correctly and safely. Previous PostThe Hottest in Yoga: Is Hot Yoga the Real Deal?